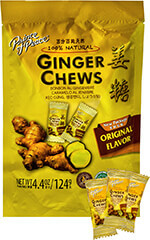 Prince of Peace Ginger Candy has a hard flavored ginger shell, soft center with natural blend of unique herbs. It is both refreshing and soothing. 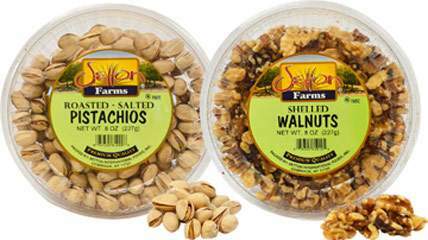 Perfect on their own, these in-the-shell, salted, roasted pistachios are a sweet and salty, nutty treat. Walnuts are a tasty treat any time of day or night and they are packed with nutrients in addition to their scrumptious crunchiness. And, just one ounce of walnuts can deliver up 20% of your daily intake of copper.